When seventeen-year-old Minnow stumbles out of the woods one winter morning, she is haunted and handless and covered in someone else’s blood. She has just escaped the strict religious commune run by a cruel man named the Prophet. In exchange for freedom, she leaves behind her family, her home, and Jude--an outsider boy who changed everything. But the real world isn't the sanctuary Minnow imagined. Soon, she gets arrested and placed in juvenile detention. Now, Minnow is being questioned by an FBI psychiatrist about the night she escaped, the same night the Prophet was burned to death in his own home—a murder Minnow may be responsible for. 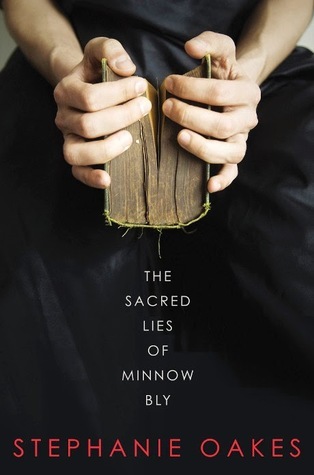 A modern retelling of the Grimm fairy tale, "The Handless Maiden," in which the Devil orders a girl's hands cut off, The Sacred Lies of Minnow Bly is the story of a girl growing out of the wreckage of corrupted faith. My Thoughts: Yeah...in that synopsis you did just read that this girl is HANDLESS. I had to read it twice just to be certain, that sure has my curiosity peaked and coupled with Minnow going to juvenile detention I can't wait to read Ms. Oakes debut! Oh, my goodness, I had to read it three or four times before the word HANDLESS sunk in. It sounds really good, though. I'm in. Great pick! Yes, this looks like a great read! i want it. Wow, this sounds pretty good! 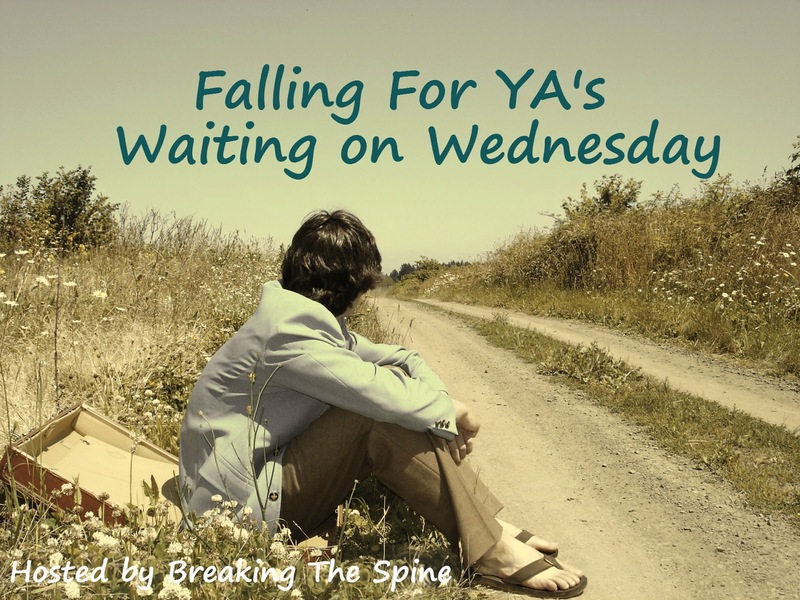 Creepy as heck but I am definitely adding this to my TBR list :) Thanks for sharing! This sounds DARK. But like it will be deliciously dark and super gritty. I'm getting excited for this!